The opening program of this year is decided to be Director Takita Yojiro's "Sakura Guardian in the North" (2018 / Japan / 126 min). Starring Sayuri Yoshinaga, it is a work that will be his 120th film appearance. Director Takita is one of the most famous directors in Japan. 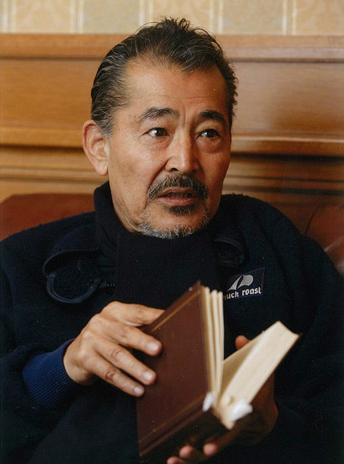 His work "Departures", won the Academy Award in the U.S. for Best Foreign Language Film, along with Awards of the Japanese Academy in 10 categories including Best Film and Best Director. In 2014, he was awarded the nation’s Medal with Purple Ribbon. 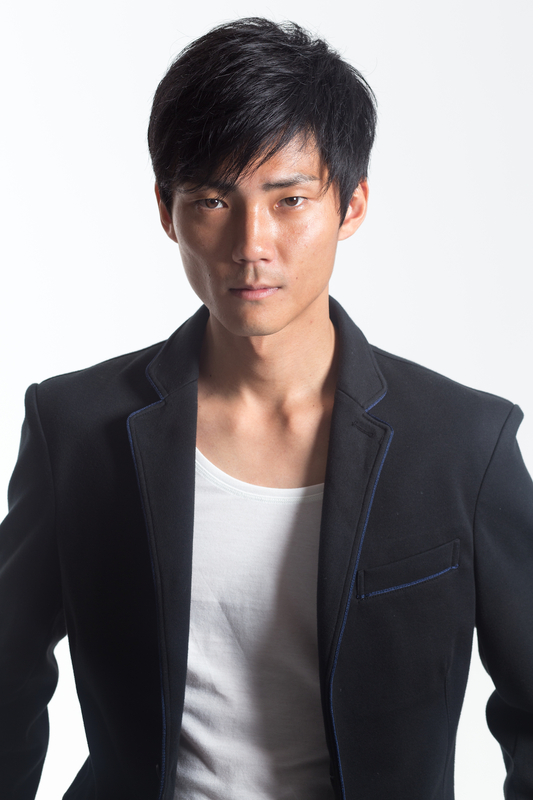 After the screening, there will also be a talk show by Katsuya Maiguma, who is appearing in this work and the most rising actor today. On the other hand, the closing program is Director Kei Chikaura's "COMPLICITY" (2018 / Japan · China / 116 min). Director Chikaura has a high reputation at international film festivals. Actor Tatsuya Fuji plays a strict master of a traditional Japanese soba restaurant who is at the forefront even now with a long career. After the screening, Director Chikaura and Mr. Fuji will be invited to a talk show. Please look foward to the opening and closing programs with the excellent guests' talk show.